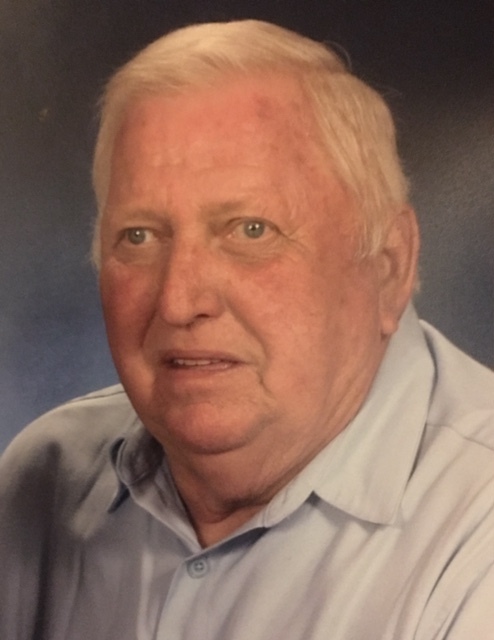 Funeral services for Kenneth Wayne Mitchum, 73, of Windsor, SC will be held eleven o’clock a.m., Saturday, February 9, 2019 at the First Baptist Church of Windsor with the Reverends Wesley Kinard and Dan Fogle officiating. The family will receive friends one hour prior to the service at the church on Saturday. Memorials may be sent to the First Baptist Church of Windsor, P.O. Box 238, Windsor, SC 29856. Wayne passed away on Tuesday, February 5, 2019. Born in Fayetteville, NC he was a son of the late Frank Leroy Mitchum and Eunice Walker Mitchum Bussey. He was a member of the First Baptist Church of Windsor where he was a deacon and taught the Senior Adult Sunday School Class. He retired from Cable-LA as a supervisor with Underground Utilities. Wayne was a self-taught carpenter and woodworker; he could build anything. Wayne worked at Grice Cabinet Shop for a number of years. Judy Love of Harlem, GA; brother Edward (Bea) Mitchum of Lincolnton, GA; grandchildren Celia (Tony) Bolen, Hannah (Jason) Wheeler, Mallory Ann Woodward, Heather (Mike) Helton, Nichole (C.C.) Jackson, Kara Marie Argus, Jessica Mitchum and fiancé Bill Porter, Justin Dewayne Mitchum, Todd Allen Mitchum, Shelby (Glenn) Hiers; great grandchildren Aubrey Bolen, Cade Bolen, Ansley Wheeler, Kyndall Wheeler, Kylie Argus, Haley Ruddock, Raylee Argus-Helton, Carolina Argus-Cooks and a number of nieces and nephews. He was preceded in death by a sister Pamela Ellis and a brother Frank L. Mitchum.